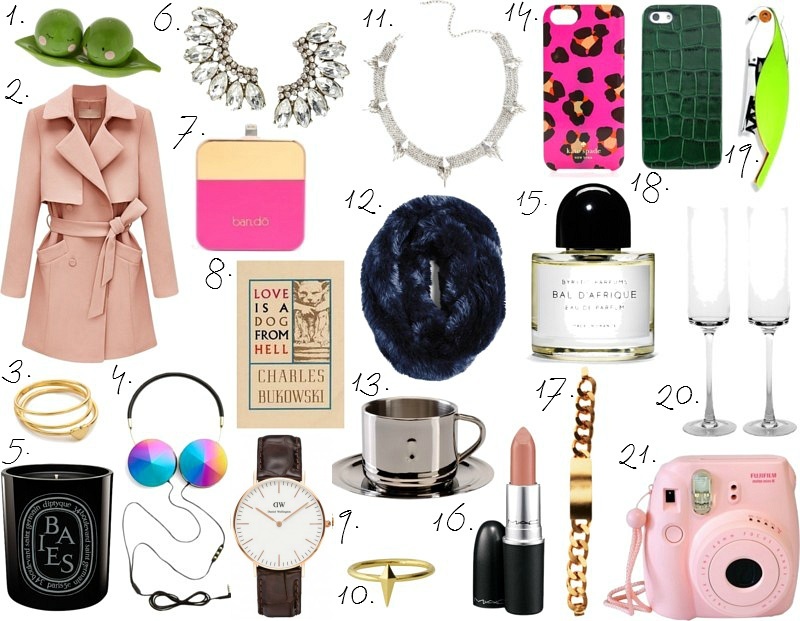 devorelebeaumonstre.com | Pittsburgh, PA | Fashion & Personal Style Blog by Stacey Belko: holiday gift guide. This list is absolutely adorable ! Great guide gift , amazing work ! Wow, that coat is so, so stunning!